Are you ready for a big dose of vibes. 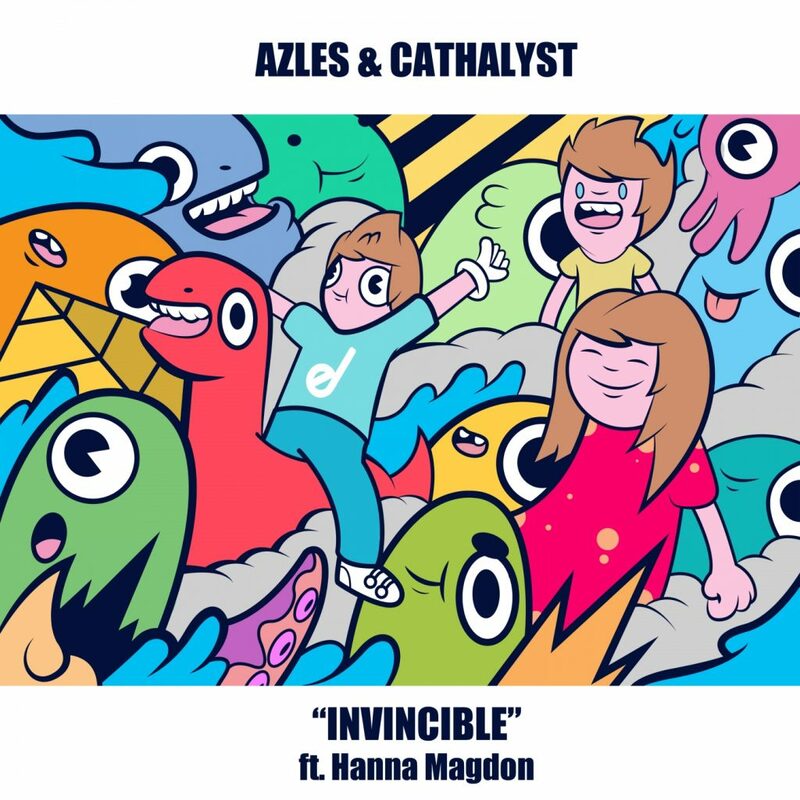 Azles and Cathalyst have created one of the neatest tracks titled “Invincible.” It is a downtempo electronic track that will have you feeling so ideal. These two producers have created something that is so ambient and well done. Bringing in Hanna Magdon on the vocals really takes this track upwards as she fits this track so perfectly. It is amazing how well these two artists mesh to create such a track that is so catchy and so unique. I need more from these two because I am just in such a good mood from this track. Check it out now and download it as it is free!